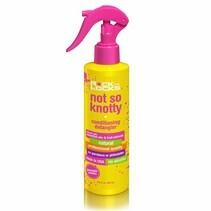 Enhance the beauty of your curly hair with Rock the Locks: Curls Wanna Have Fun - Curl Boost! 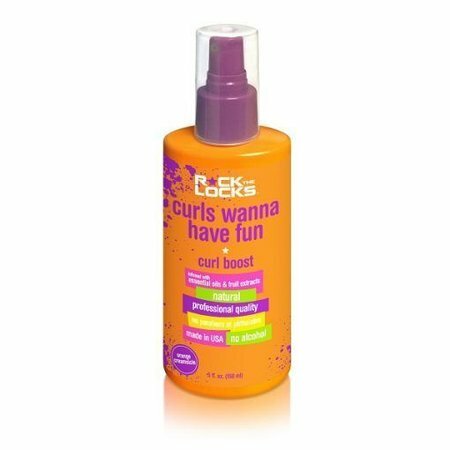 This natural, water-based spray enhances curls and defines waves, without nasty chemicals. Free from alcohol, parabens, & phthalates, Curls Wanna Have Fun works on all hair types, leaves no build-up, and smells great!